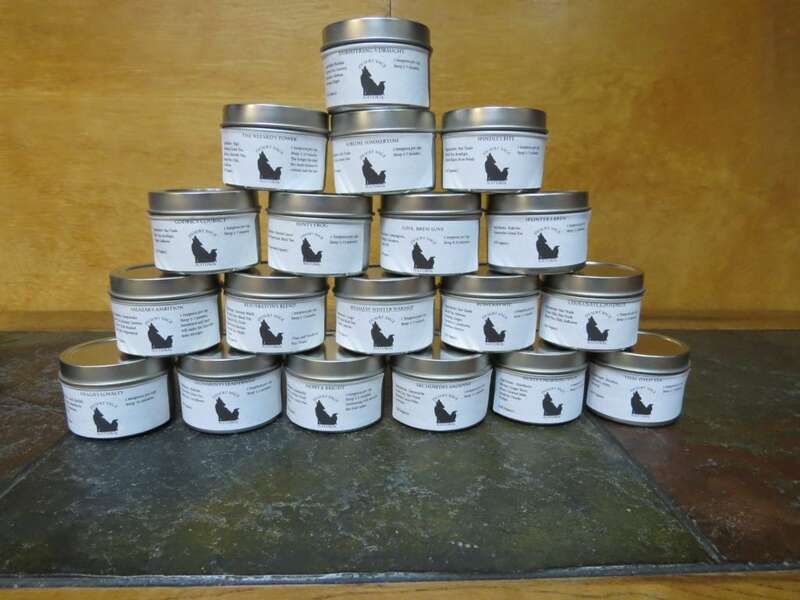 If you are familiar with Desert Sage Natural and our work, you are aware that I create a lot of teas. At least when considered from a storage perspective. 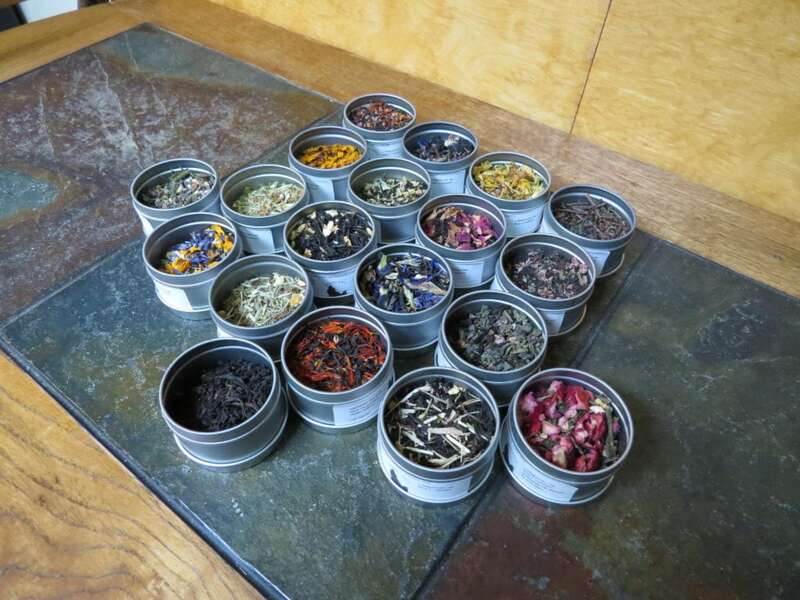 For each new blend, we create a loose tea sample, a teabag sample, a single teabag, and a full batch of loose tea in a bag. It adds up swiftly, and turns into piles of things that take up space that we need for other things. Which turns into needing to figure out what to do with them. Mister Tea and I drink a lot of tea, and the people who visit our house tend to help, but…. Fall of last year it was pointed out to us that we could do giveaways. It would give people the opportunity to try our teas, as well as expanding our reach and freeing up some of that storage space. We are doing things slightly differently than we did the first time. This time, one of the winners from the giveaway will be able to choose a full batch of one of the included teas. Additionally, we have an orphan cocoa that is also seeking a home. The cocoa is Betsy’s Best. Follow us on Instagram, like the post, and share. We will run the giveaway for the month of April – as this is a lot of tea. Collating the data and rolling the dice for the winners will take some time, but we will announce the winners by May 14th. Additionally,we will NEED responses to our queries regarding preferences and allergies. If we contact you for that information, you will have a week to respond, and if there is no response we will choose another winner. You do not need to be in the United States to enter this giveaway. We will not use any personal information gained through this giveaway for marketing purposes. We will not share any information gathered through this process, either. You can enter once per social media platform per day. This entry was posted in Ramblings and tagged Black Tea, Desert Sage Natural, Green Tea, Herbal Tea, Organic Tea, posts with audio, Rooibos, Russian Caravan Tea, Tea Giveaway by DesertSage. Bookmark the permalink.